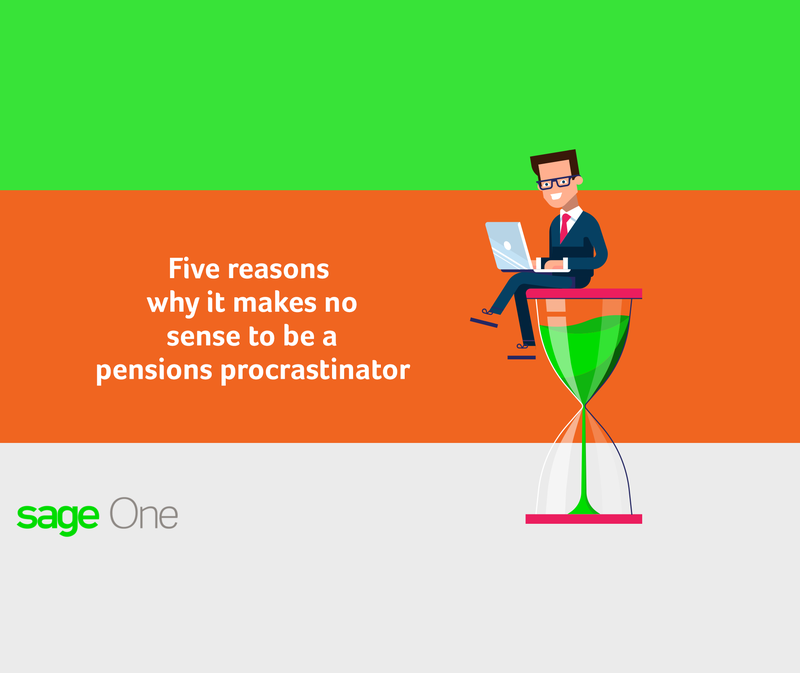 Discover why it pays to act early when it comes to auto enrolment. Saving up for your pension is often not at the top of the to-do list, especially for the younger generation. This fact, coupled with increasing life expectancy, means the State Pension alone won’t sustain us after we retire. This is why the government introduced auto enrolment. It means that, starting in 2012, employers are legally obliged to enrol eligible employees into a workplace pension. The “I’ll put it off for another day” mindset isn’t confined to individuals though. Businesses have each been set a deadline or “staging date” for when they must have launched their auto enrolment scheme. However, despite a televised publicity campaign and threats of escalating fines from The Pensions Regulator, many are simply acting too late. Penalties for missing deadlines or failing to pay contributions range from a £400 fixed penalty to escalating penalty notices of up to £10,000 a day, so it’s essential that you’re ready by your staging date. Over 9,000 fixed penalty notices have been issued to businesses by The Pensions Regulator since 2012. On top of a financial penalty, The Pensions Regulator is also warning businesses that they risk their credit rating with a “head-in-the-sand” attitude. Some employers that fail to pay fines have received County Court Judgements (CCJs). Business that don’t pay within 30 days of receiving the CCJ, will have the details entered on their credit record. As part of auto enrolment, businesses must provide each worker with information in writing about the workplace pension scheme and how it affects them. You need to do this within six weeks of your staging date. Take time to do this properly and plan how you will communicate with employees. Giving staff the opportunity to save for a happy, financially-secure future – alongside employer contributions – can provide a boost for employee engagement. Starting early not only helps you avoid the costs of any penalties and make sure you get communication right; it also lets you do your research. Give yourself time to examine pension scheme options, choose the right one for you and understand how the changes will affect your business and your workers. To evaluate your workforce before auto enrolment, you’ll need to have data about their age, their earnings and whether they’d like to opt out of the scheme. Your payroll system should be able to provide the right information but it can be more difficult for companies who outsource their payroll, manage it manually or have workers on irregular hours. Is your staging date approaching? Or has it passed? We’ve helped thousands of businesses take the stress out of auto enrolment. We’ll count you down to your staging date, guide you through preparation, then automatically assesses your workers. We’ve got you covered. Find out how we can help you.